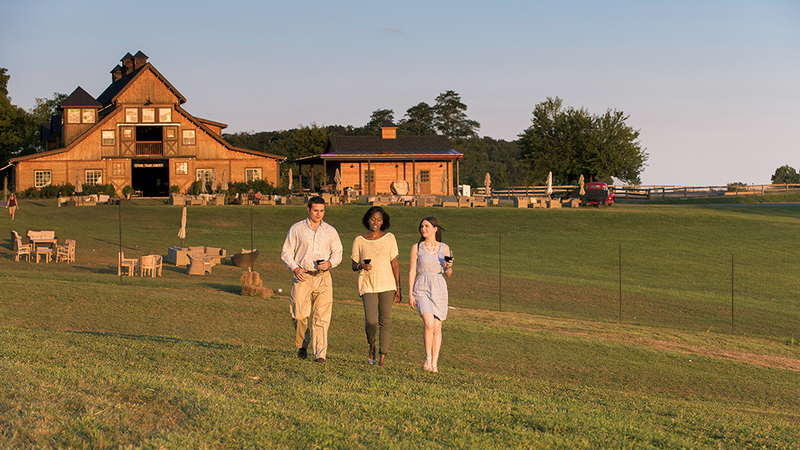 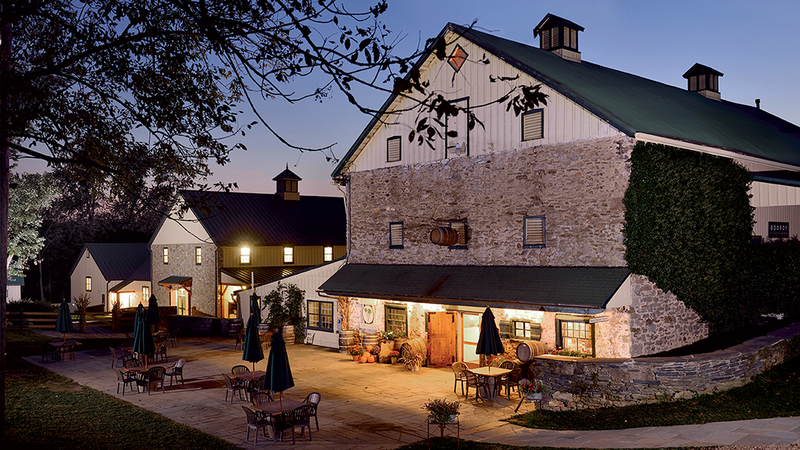 Bring your camera on this beautiful drive through western Loudoun County. 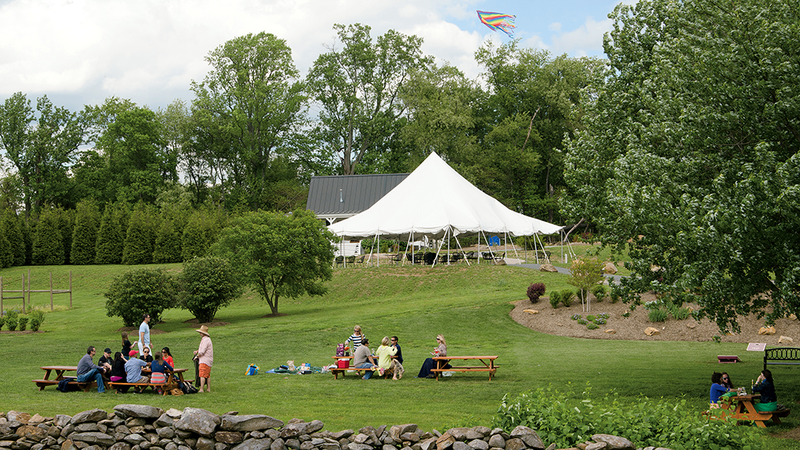 This itinerary offers unusual experiences, a behind-the-scenes tour, and Indian fare. 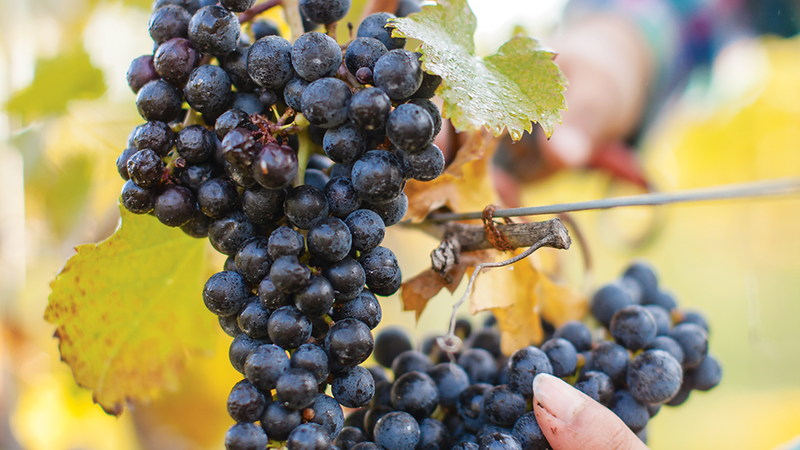 These three wineries specialize in carefully crafted reds. 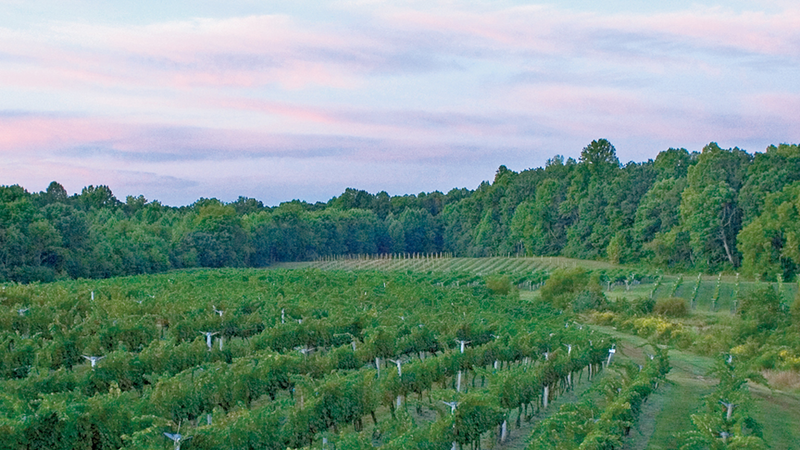 Around tiny Mount Airy’s four square miles are three wineries, including some of the state’s oldest. 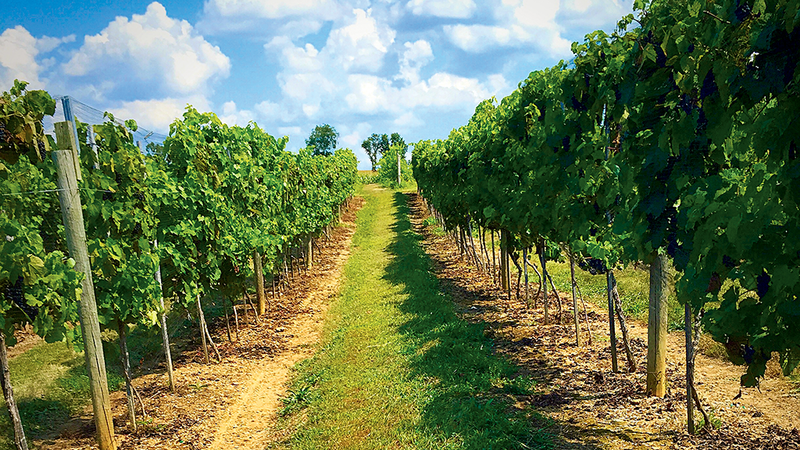 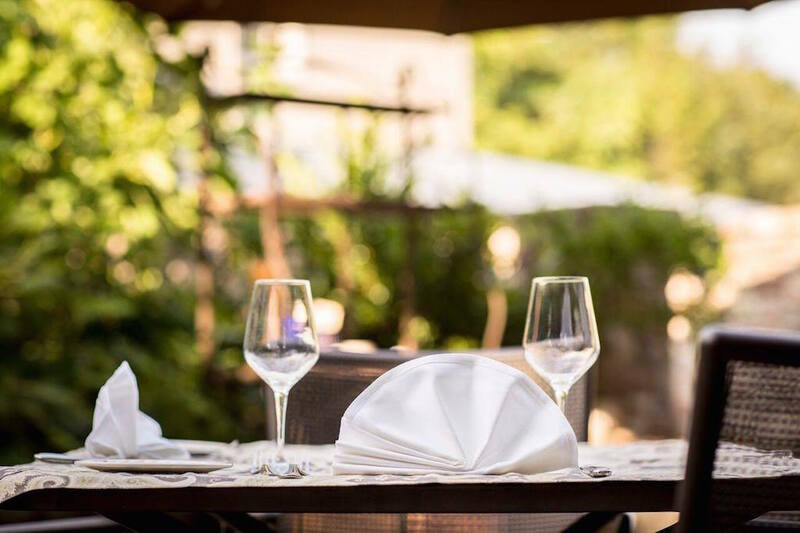 This route highlights all three, with options from bubbly to dessert wines. 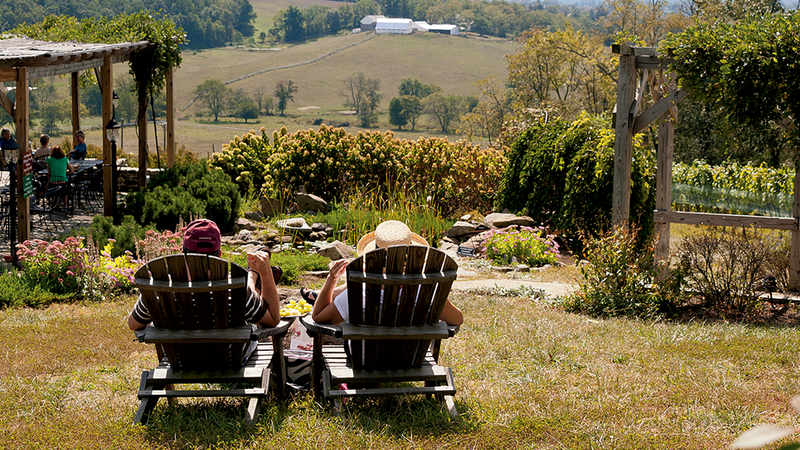 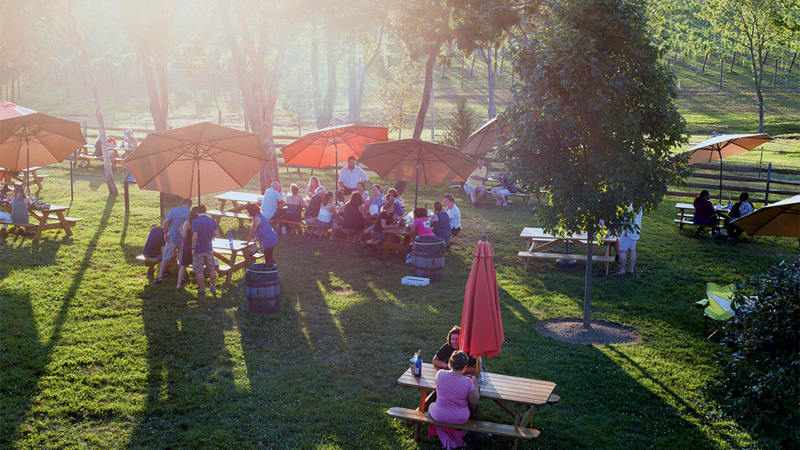 Big wine, spicy mead, and a novel place for lunch—all in Maryland. 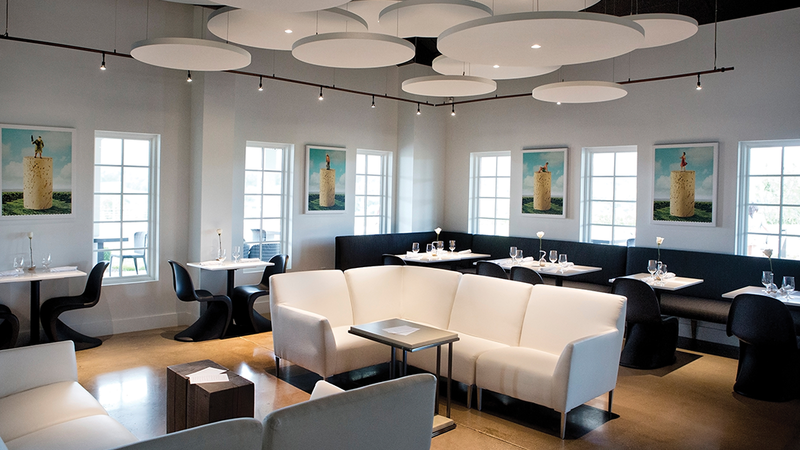 Walk up an appetite before this excursion to two very different vineyards.